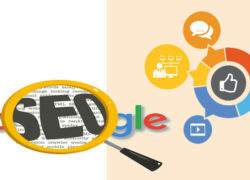 Local SEO is an optimization process of any products or services locally or with in the area. By using the resources and strategies you can also rank your website locally and target your customers locally. When we talk about local SEO means we are talking about any types of searches that comes locally. 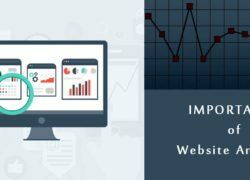 There are two factors which may results to get more traffic towards your website. 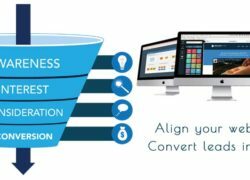 GMB or Google my business optimization is the process of creating a business page for your online business so that your website can easily be recognized by Google, and also it seems to be genuine. If you want to serve for multiple cities, you can create city specific landing pages for each city. Optimizing title tags, descriptions, headers and contents. Make sure to display name, address and contact number on your website and preferably in schema format. Displaying reviews and testimonials on your website will help to improve conversion, help your business to gain trust. Getting links to your website is quite important for your website.. You can do the same task which is use as Off page activity like content marketing, guest posts and other links.